Get powerful results on every shipment when you choose GFS Oil. Our proven oil specialists protect your bottom line and deliver safe, intermodal transport for oversized tools and equipment. 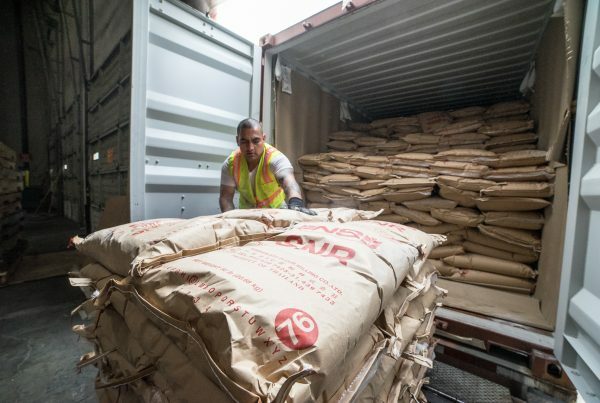 Positioned to connect booming markets with large-volume crude oil faster, GFS offers you the flexibility to act on changes in the marketplace that maximize the value of your shipments. North America’s railway system supplies oil faster and grants GFS Oil prime access to underserved markets. Rail benefits allow fast-track crude shipments from landlocked oil fields in North Dakota, Oklahoma and more. Destination flexibility is why 152 million barrels of oil are transported by truck each year. The GFS Oil team travels with exceptional safety standards as we shift oil and refined petroleum to storage destinations worldwide. Demand More. Depend on GFS Oil. The bespoke GFS Oil team is here to serve your immediate and future needs with refined petroleum supply chain optimization, logistics and storage services. GFS Oil moves your product to market when you need it most. Get more competitive rates and a higher-level of customer service when you transport oil and gas oversized tools and equipment shipments with the GFS team. Our dedicated oil-shipping staff knows the best way to move your oil and gas oversized equipment and tools no matter the distance or logistical complexity. We’ll get your specialized transport right every time, guaranteed. Need to arrange an oversize equipment shipment fast? Request a quote and a GFS shipping and logistics expert will provide everything you need to get the job done right. Trusted to deliver your oil and gas oversized tools and equipment shipments by truck, rail or ocean on-time, in prime condition guaranteed with GFS Oil specialized shipping and logistic services. 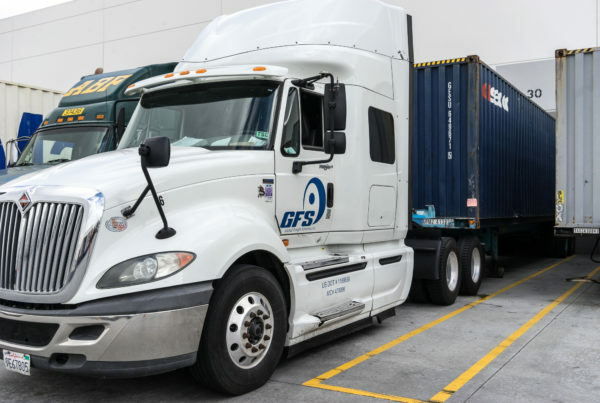 Each of our transport methods has unique advantages and applications and you can trust GFS to find the best method at your required price point, assured to deliver safely and on target. The benefits of railway transport include abundant rail fleet resources, shorter transit times and quick response to changes in the market. Rail is especially cost-effective moving U.S. product from East to West. Truck transport is used for the delivery of oversized equipment and components directly to the job site where you need it most. 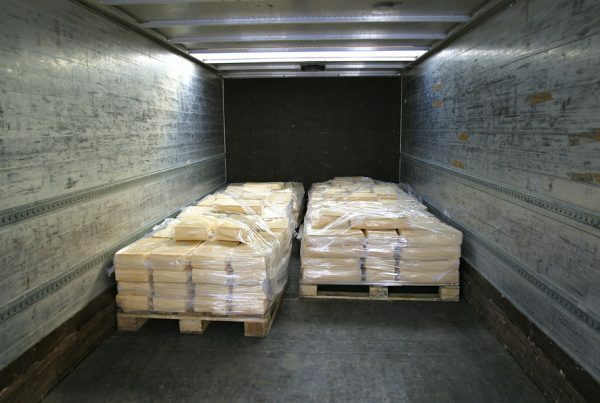 Traveling with the maximum level of safety standards and insurance for the full value of every load, GFS has your bottom line in mind. With GFS Oil Shipping and Logistics, you’ll never wonder about the status of a shipment, no matter the mode of transport or complexity of transit. Our bespoke GFS customer service specialists are available 24/7. Contract warehousing around the globe for both short and long-term stays, tailored to meet your specific requirements. Often used as a precision supply chain management solution, with intermodal options available. Quick response emergency expediting services, plus complete coordination of freight, itemized listings and process reports for over 315 ports in 150 countries. The GFS pros can deliver any tight deadline shipment.